Yes, I want to elevate my network! At a time when career and job opportunities are becoming increasingly competitive, it is essential to do all you can to show your professional and personal uniqueness. 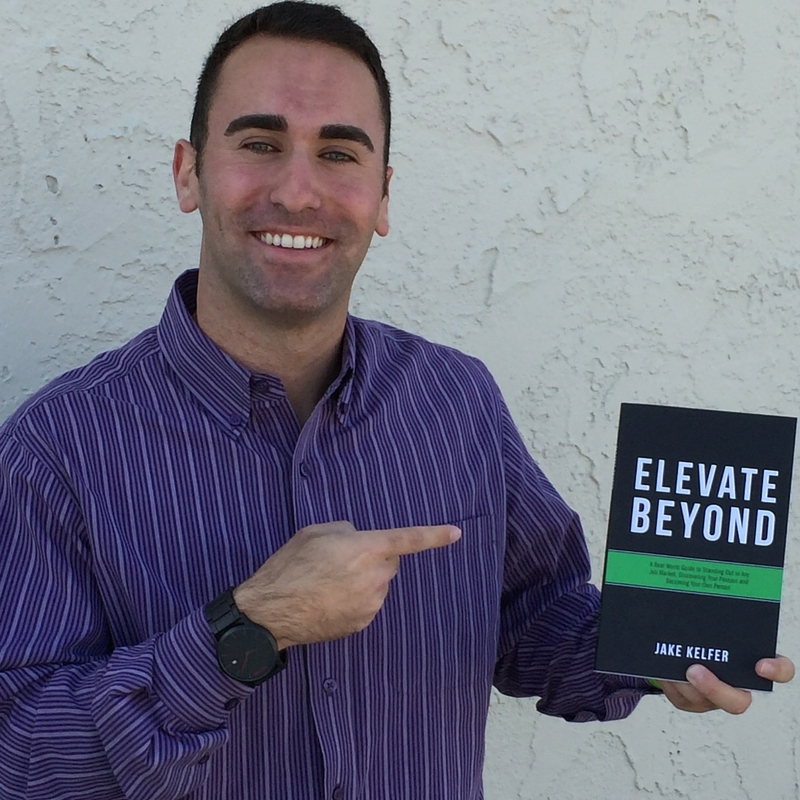 In Elevate Beyond, Jake provides strategies, tips, stories and resources to show how you can stand out in work and life. As a recent graduate from the University of Southern California, Jake knows what it is like to search for internships and jobs and find ways to stand out from his peers. After going to resume seminars, networking events, mock interviews, and doing hundreds of professional informational interviews, Jake has unlocked valuable knowledge that can save you time and money and help take you to the next stage of your professional journey. 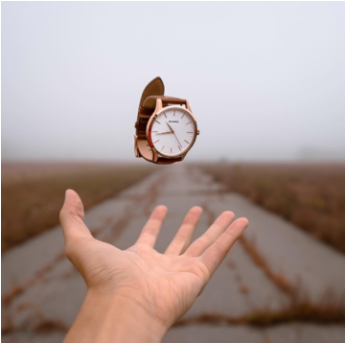 In discussions with the CEO of MVMT Watches, a current NFL player for the New England Patriots, professors from USC, and professionals from Apple and the finance world, Jake shares stories and suggestions on how to elevate yourself beyond the competition. Each interview focuses on a different skill set and showcases how you can succeed in all aspects of life. As part of my personal journey and mission to give back, I will be donating a percentage of all proceeds to Children’s Hospital Los Angeles in honor of my good friend David Stroud. "At a time when career and job opportunities are becoming increasingly competitive, it is essential to do all you can to show your professional and personal uniqueness. Kelfer does an outstanding job in this book by offering strategies, stories, tips, and resources about how individuals can find their passion and thrive. Drawing from professionals from multiple industries, Kelfer hits a home run. This accessible and informative book is mandatory reading for anyone who is looking to move beyond being ordinary to becoming and remaining extraordinary!" 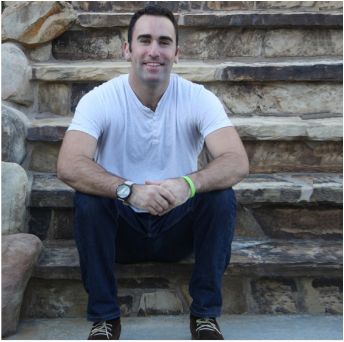 "Having gone through some of the struggles of being prepared and standing out when going into job interviews I find Jake has done a wonderful job in teaching and preparing anyone to elevate the opportunities they are presented with! The stories the author has included help readers realize that these are what professionals in various different fields are looking for when hiring a potential employee, and I found myself anxious to use these tips in my next job opportunity! Absolutely wonderful read, with truly great advice! 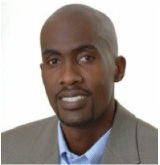 A must read for anyone looking to stand out and increase your chances of landing your dream job!" What steps should I be taking to improve my resume? How can I be sure of myself in an interview? Why do companies hire specific candidates? When is the right time to reach out to a connection for a job reference? Who am I aspiring to be in life? WHERE DO I START?! These are all legitimate worries that at all of us have been stressed out about at some point in our lives. Although it can be frightening to take a deep breath and honestly attempt to find a solution to these sorts of inquiries, it is absolutely essential for anyone serious about advancing their professional careers. Jake Kelfer answers all of these questions and more in this flawless compilation of educational brilliance. Through a blend of Helpful Hints and #KelfKeys, extremely valuable lessons are spelled out with specific, step-by-step instructions that will all but guarantee triumph. Littered with anecdotes and advice from ultra-successful people, this is a must read for someone looking to gain priceless insight from the minds of those who made it, and are now eager to share their stories. No matter what industry, regardless of level of experience, everyone has something to learn and will surely benefit by reading this book. This masterpiece is highly recommended to all those individuals ready to elevate themselves. Are you?